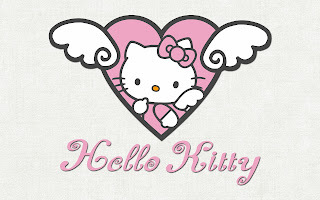 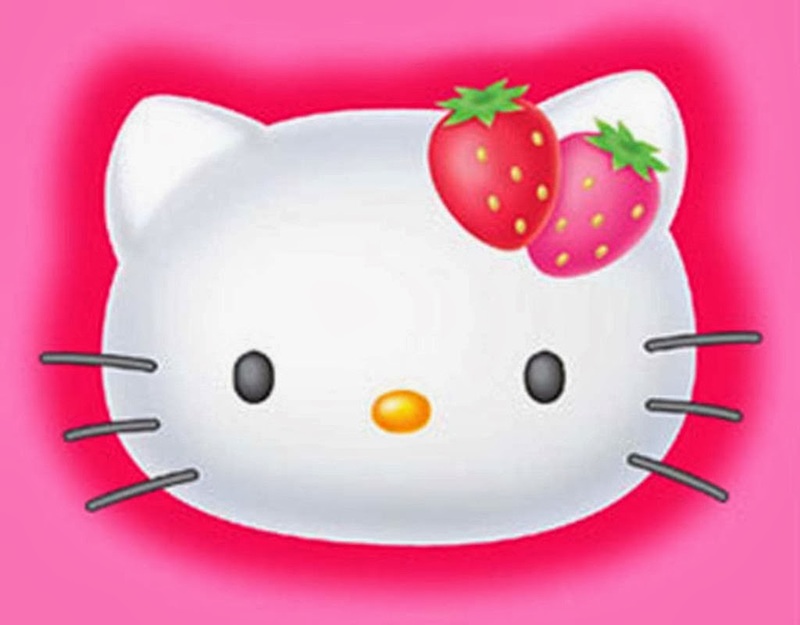 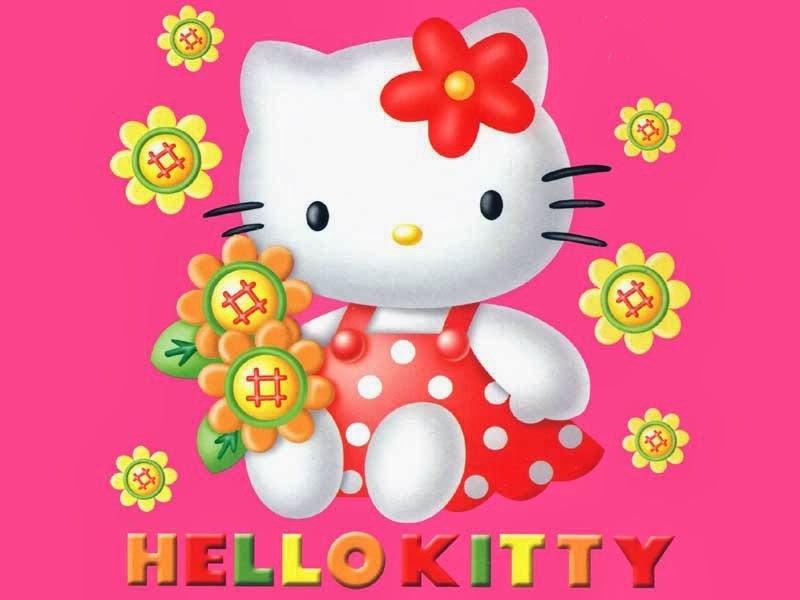 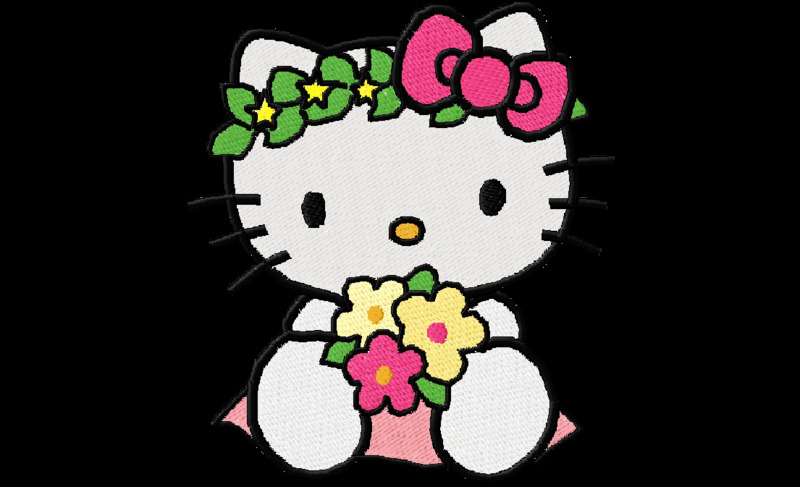 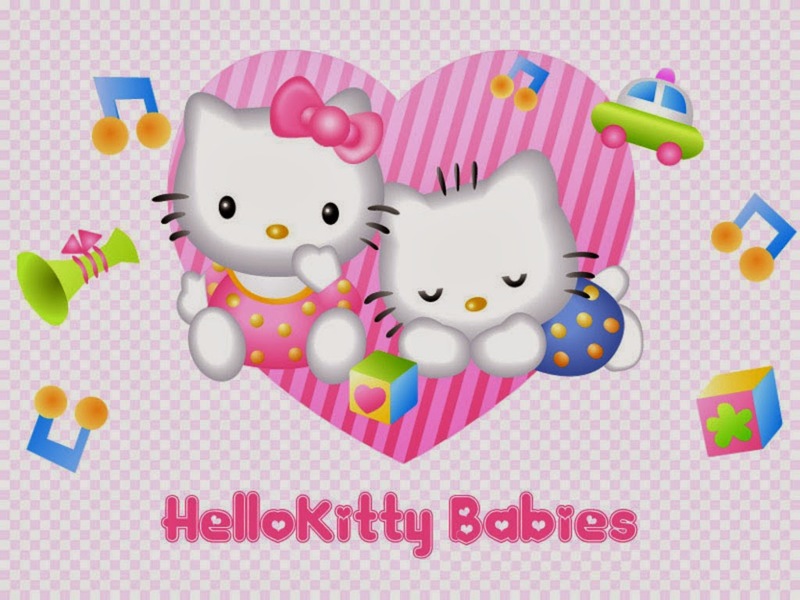 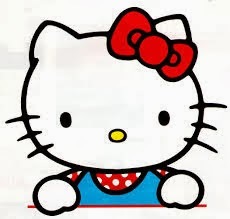 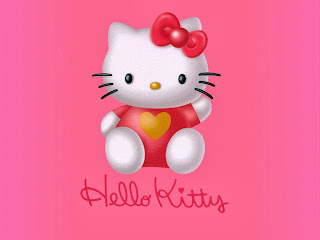 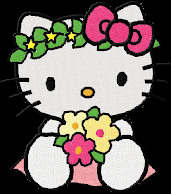 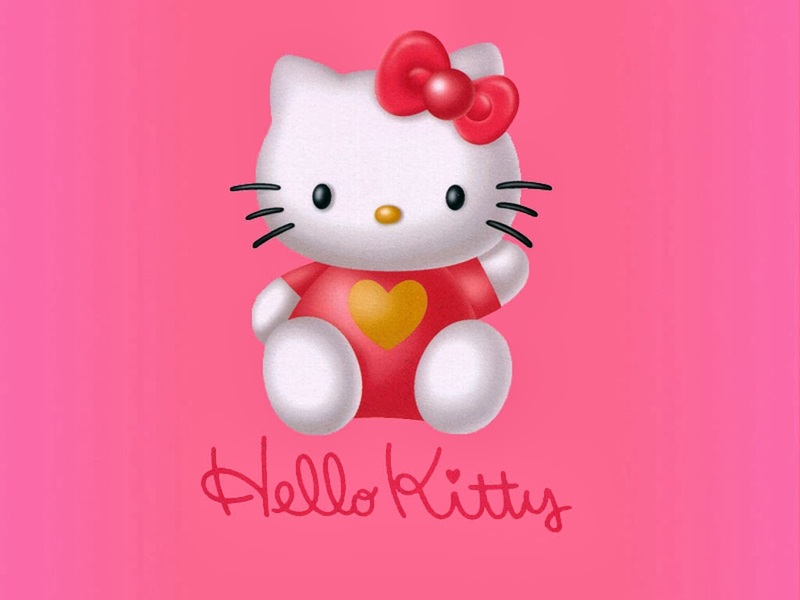 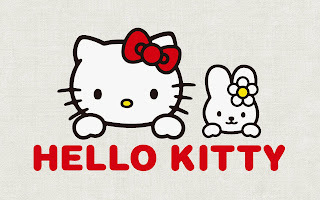 Enjoy the images below, all of them are related to Hello Kitty, the sweetest cat. Hello Kitty inside a heart with wings. Hello Kitty with a butterfly. 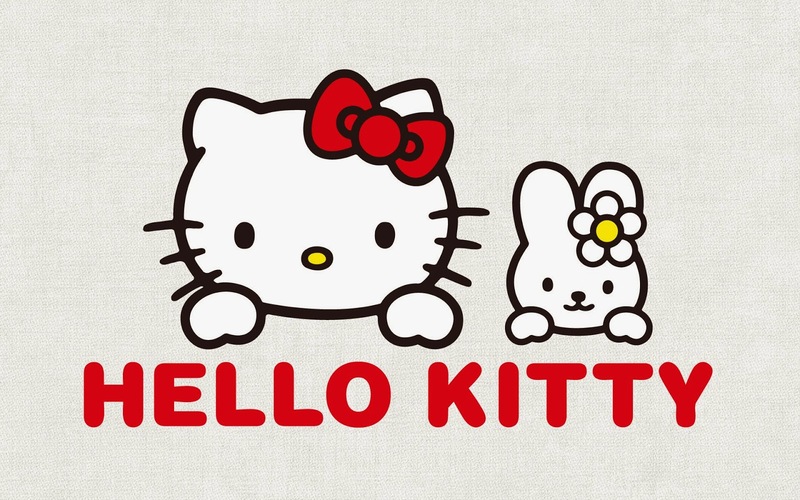 Hello Kitty with a friend. 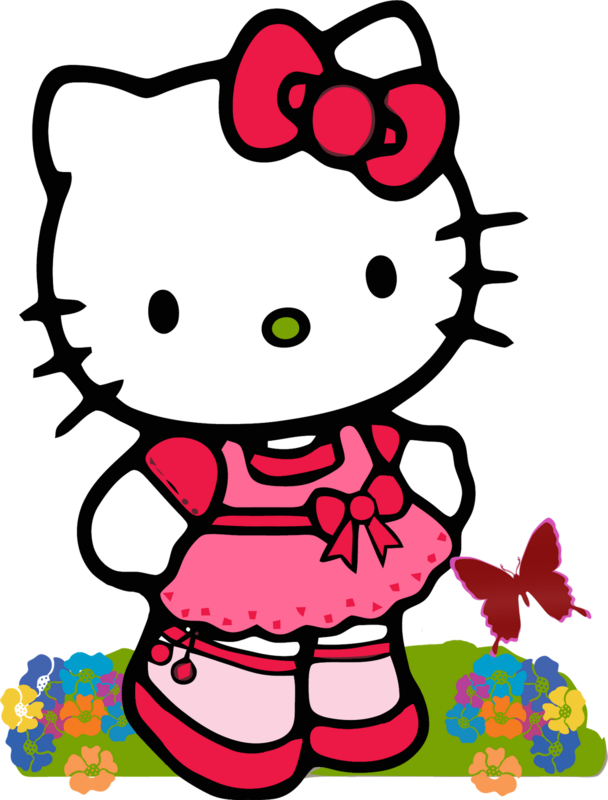 Hello Kitty with a red and sky blue dress. 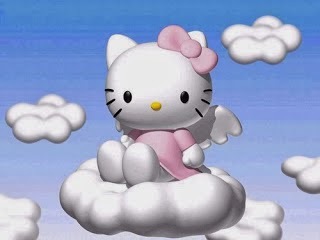 Hello Kitty on a cloud. Hello Kitty with strawberries on her hair.